The classic Black version of our successful Surflogic Key Lock Maxi size. 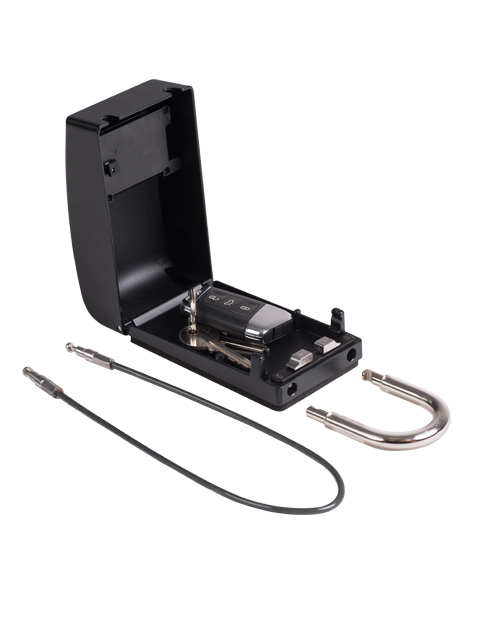 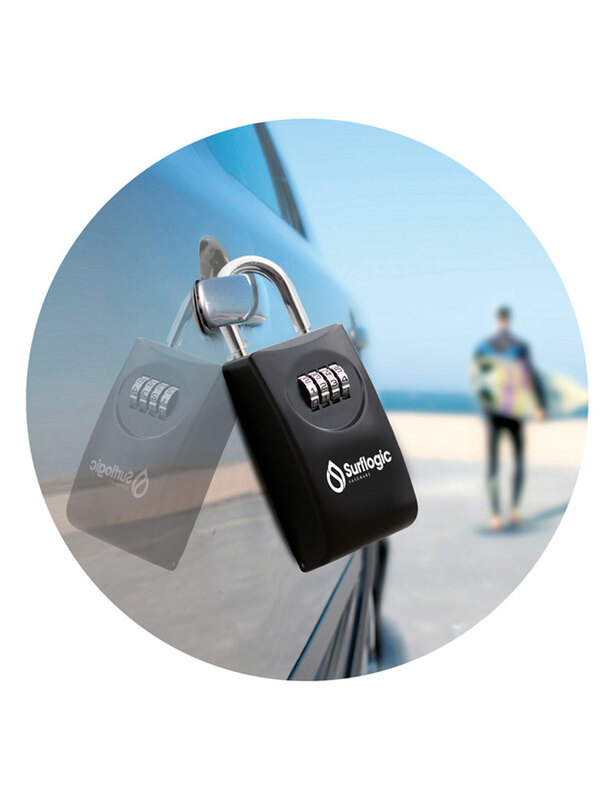 The safe padlock Surflogic is the safest solution to protect your car and house keys. Enjoy your outdoor activities without worrying. 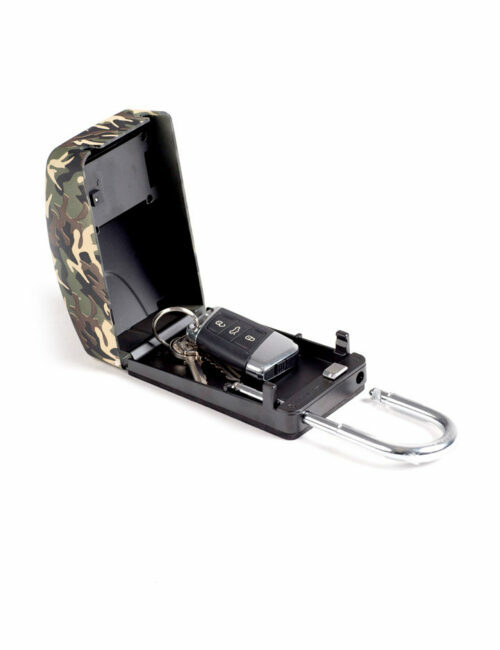 Maxi version. 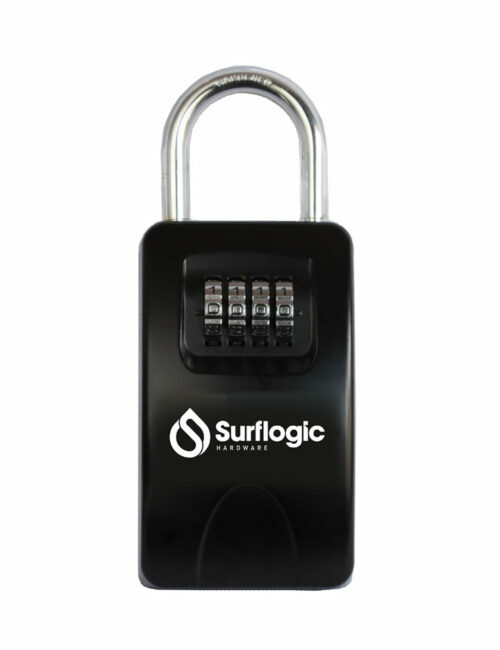 Our Key Lock Maxi is a safe padlock resistant all-metal construction. 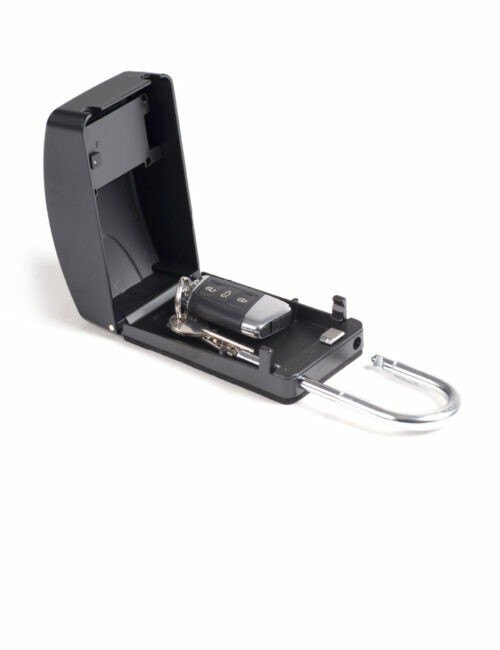 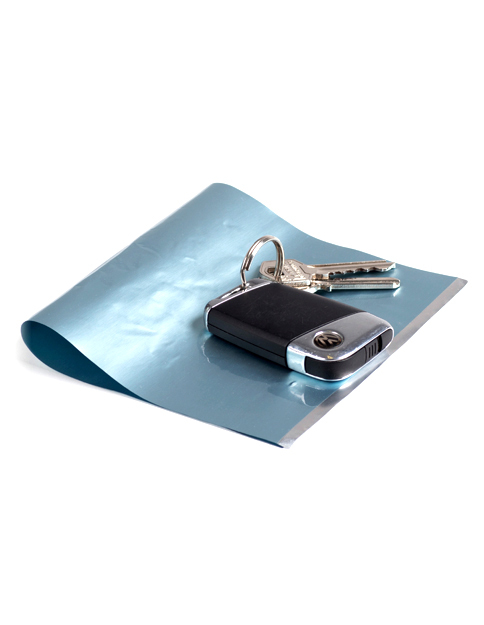 Easy to secure anywhere, you can attach it to your car, your vehicle, your roof-rack, wheels or trailer. 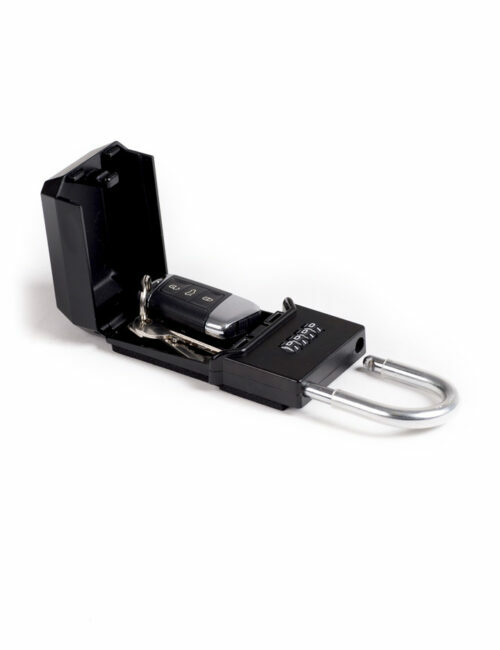 Bigger than our Standard version.